Base plate is not included. Good Used Condition! 100% Authentic. 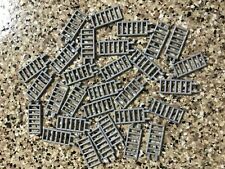 You are buying ten Lego 1x1 Dark Stone Grey Tile bricks. 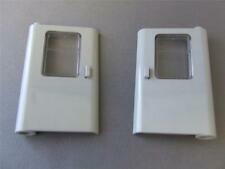 These bricks are fresh from the box/bag and in mint condition. 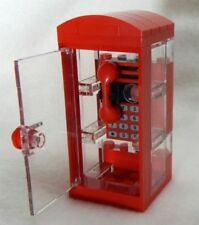 Lego Garage Door Kit: allows you to build a fully-functional garage door. 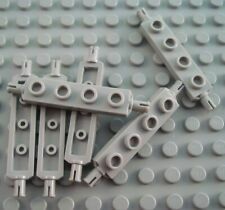 Lego X8 new pieces of Light Bluish Gray Syringe / City Doctor or Nurse Mini Figures Utensil Parts lot,to get combined shipping please make sure to request a new total before payment,thank you. Each 100 Piece Boy Lot is Picked by Hand & Will Include: 1 Set of Wheels and Tires, Plates, Bricks, Slopes, Hinges, Tow Parts & More. LEGO BOY FUN MIX LOT of 100 PIECES. Each 100 Piece Boy Lot will include a great mix of colors. 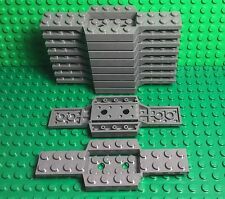 Lego x8 Pieces new Light Bluish Gray Support 2 x 2 x 10 Girder Triangular Vertical - Type 4 - 3 Posts, 3 Sections. 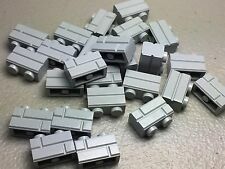 1 Authentic LEGO Dark Bluish Gray Slope, Curved 8 x 8 x 2 Inverted Double. CHOKING HAZARD: This product is not intended for children under the Age of 3.